promises to be one of the best yet! 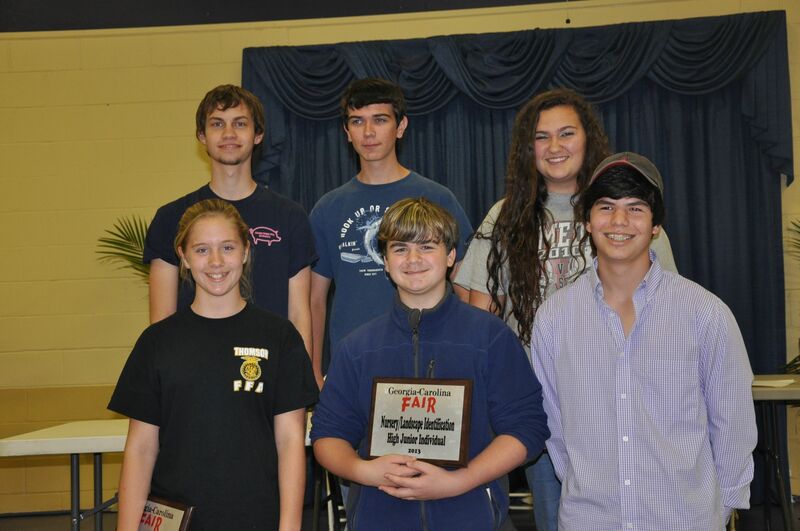 Every year the Georgia Carolina State Fair attracts the best talent from all across the CSRA. We look forward to seeing all of the competitors and spectators at the 2019 Talent Competition! Think you’ve got what it takes to win? The competition will be held October 20, 2019. For more information, please download the Amateur Talent Contest Application Form and have your submission turned in no later than October 12, 2019.